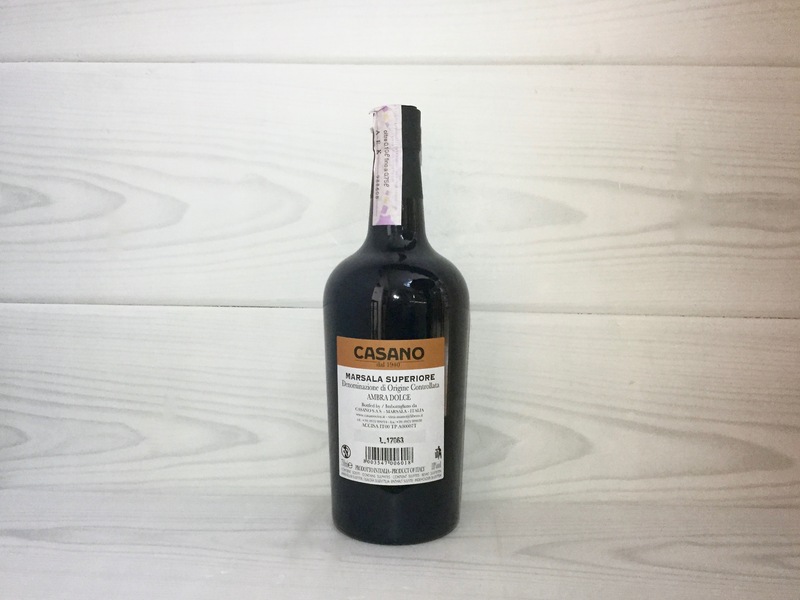 Production: Marsala Superiore Ambra Dolce D.O.C. Intense, bright amber, has a thick and persistent nose, typical of Marsala. 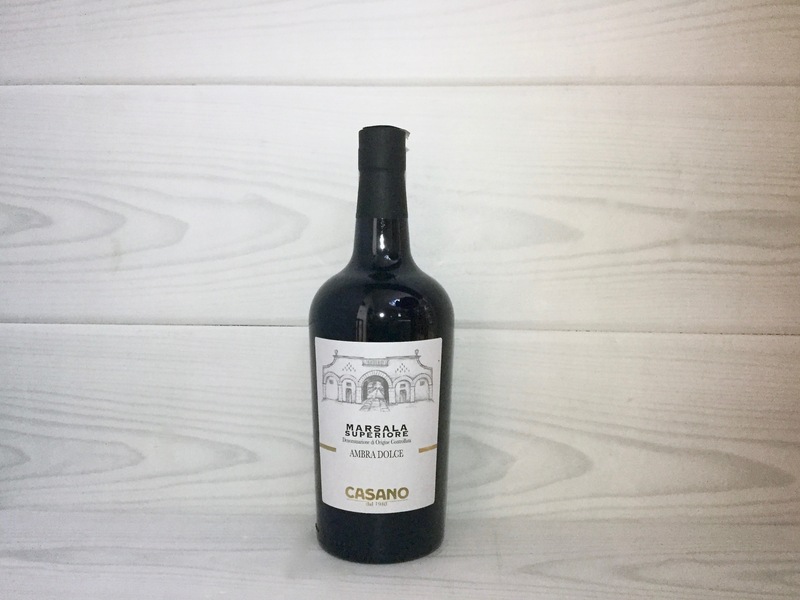 Sweet, warm, soft, in the mouth, it is an excellent dessert wine, especially with desserts made with ricotta and almond.